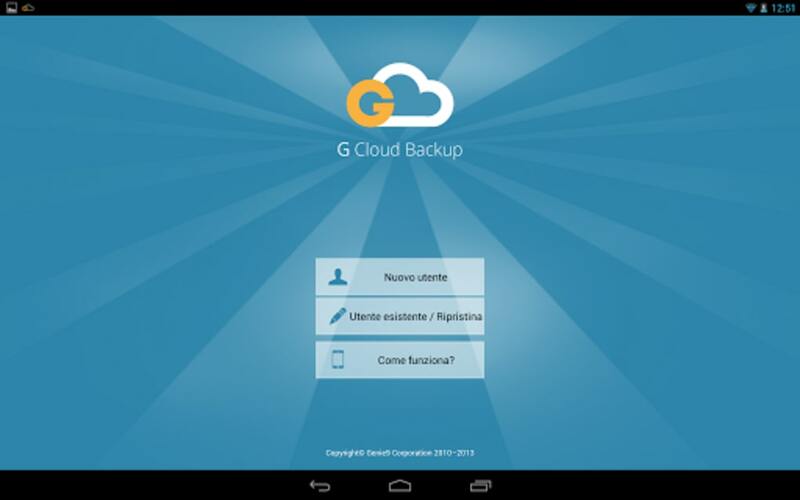 G Cloud Backup is designed to help you to protect and preserve the data on your Android or iOS device. 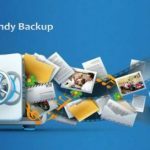 You can easily backup your photos, videos, contacts, call logs, messages, music and more. G Cloud Backup was developed by Genie9 and it uploads your encrypted data to the cloud, using the same cloud storage used for Zoolz, a desktop solution from the same company. G Cloud is a convenient option for easy, automatic and secure backups. The free version gives you up to 10 GB per month, but you can increase to 50GB from $0.99 per month or just $9.99 per year. The Unlimited Subscription starts from $4.99 per month or $49.99 if you choose a yearly plan, while the Unlimited Life Time is available for $99.99. The app can be downloaded from Google Play and the App Store and the installation process only takes a few seconds. The interface of G Cloud Backup is clear and you can easily set up a new back up job. Once you select the data that you want to backup, the app start running and backing up the files to the cloud. In the main screen, you will see the amount of space used, the date of your last backup and other information. The app will automatically back up your phone’s data so all your contacts, call logs, photos, music, documents and settings, as well as browser data, are protected. By default, the app will backup your phone every day, but you can adjust the schedule settings to back up the data more often or less regularly if you prefer it. You will be notified when the backup runs and all the data will be securely stored in the cloud. The free version would be enough if you don’t have a lot of data to back up or only want to keep a few files protected. If you are exceeding your available space, you will be asked to upgrade to a paid plan, or you can earn additional space by inviting friends or completing other tasks. The premium plans include dedicated support, additional or unlimited storage and no ads are featured. Some of the features for Android require rooting. For instance, if you want to save settings related to your apps, you phone should be rooted. Game level backup and app customization are other options only available for rooted devices. In terms of security, G Cloud encrypts your data using 256-AES and stores it securely on Amazon AWS Cloud. You can easily transfer all your data to another device by downloading the app and logging back in. The one tap restore option is practical and allows you to retrieve or move your contacts, photos, videos and more, fast and easily. You can access your G Cloud Account from any browser to see all your data. G Cloud allows you to backup multiple devices using a single account so you can protect the data in your phone or tablet. Each device will be listed separately in your account and you can select the files that should be restored. The tool offers automatic upload when a WiFi connection is available and when you change your location. Although G Cloud backs up your photos, contacts, videos and calendars, it doesn’t back up your apps. Every version of all files is backed up and you can restore or transfer data to a new device with juts one tap. The advanced options allow you to upload using mobile data, disable automatic schedule and more. G Upload has received great ratings in Google Play and it is easy to understand why. 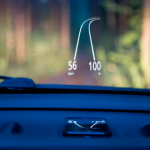 The service is easy to use and it supports excellent features, even in the free version. It takes care of your backups automatically so you won’t need to worry about losing your data. Although app-backup is not available, G Cloud protects some of the most important data on your devices. While the free version is very practical, in order to get the most out of the service, it is advisable to consider a subscription to a premium plan.